Hey everybody! So I’ve been doing A LOT of beauty shopping as I’m just so excited about all the brands in the USA that aren’t available in the UK. Brands like Milani, Nyx and ABH. Brands that I can pick up really easily now instead of having to pay a HUGE shipping fee and wait a few weeks for. I’ve also been picking up things to help make my dorm room a little cosier and things to help me with my studies. I’m sharing them all in this really long video which I hope you like! 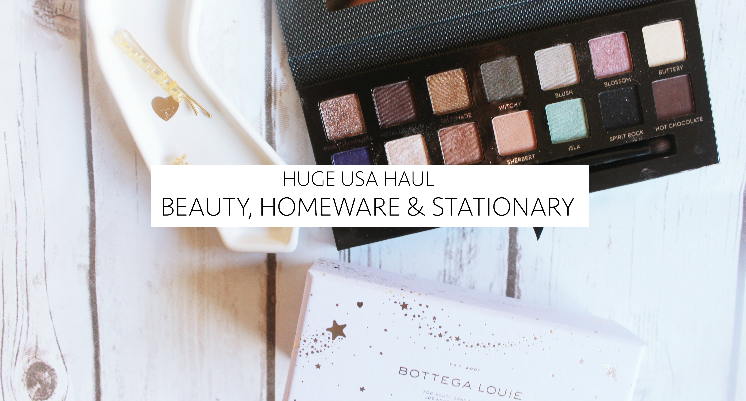 But today I’m also sharing some of my most recent home and stationary hauls. As I’m still a college student I’m drawn to stationary because it makes me feel productive. And sometimes it actually does make me more inspired to work too. Let me know what your favourite beauty, homeware & stationary item is? Also, I’d love to know what you think of my YT editing skills? I’m trying to learn as I go!